With Christmas just around the corner, now is the perfect time to invest in a Rolly Ride-On toy for your budding young farmer! 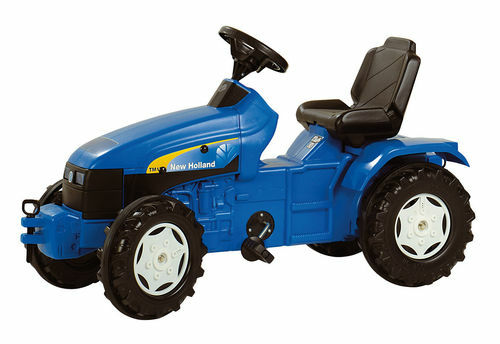 We stock a wide selection of fully manoeuvrable, miniature versions of popular farmyard vehicles, perfect for hours of fun in your garden, fields or alongside you on the farm. Here are just some of our favourite ride-on toys that we think your young ones will love to unwrap this Christmas Day. The Rolly John Deere Ride-On Tractor has been fully licensed by John Deere and is a fantastic miniature version of the real thing. With an opening bonnet, adjustable seating, large wheels for stability and a squeaky horn, your children will love how realistic the farmyard replica feels. 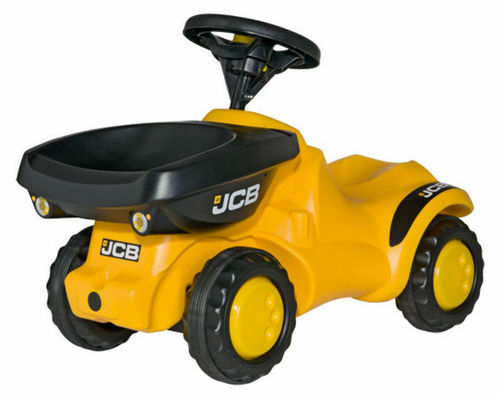 The Rolly JCB Dumper will make a great first ride-on for your active children. The vehicle has an opening bonnet, front tipper and quiet tyres, complete with a tipped steering wheel and a squeaky horn. 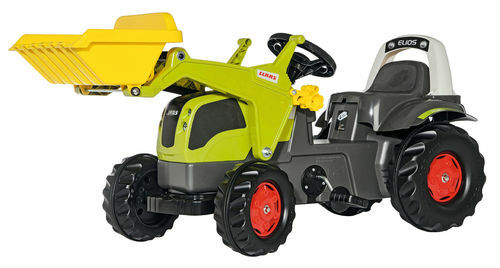 Offering hours of fun and learning for your little farmers, this ride-on is safe to use and comfortable to sit on. This Rolly pedal ride-on tractor is a great toy which combines pleasure and development, practising space awareness and motor skills. The seat is fully adjustable, there is a front and rear hitch, plus rugged wheels to keep the vehicle stable. 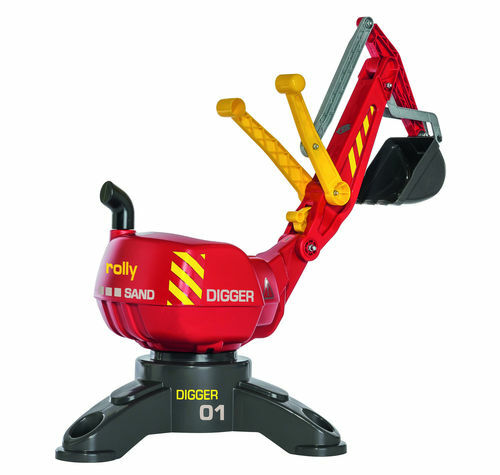 The Rolly digger has a fully functional excavator which will offer a realistic feel to your child's playtime. It will rotate 360 degrees, with an automatic locking of the loading arm, perfect for practising coordination as your children handle the controls. With the ability to extend the vehicle with various trailers and agricultural machinery, the Claas pedal tractor is adaptable and fun. Made from high quality materials, this tractor has a front loader, an opening bonnet and is perfect for transporting small loads. It will make a great introduction to the world of agriculture for your children. This wonderful range of ride-ons will encourage your young children and toddlers to reenact farm life. Sturdy and comfortable, the toys are safe to play with and will provide hours of enjoyment that they won’t forget. 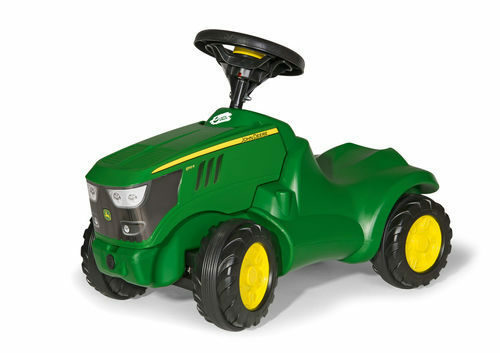 Browse our website to discover our entire collection of ride-ons, to find the perfect one for your little farmer.